Resurgent troubadour Rodriguez, the rock icon who was unaware of his own fame, continues one of the most remarkable musical comebacks in recent memory! 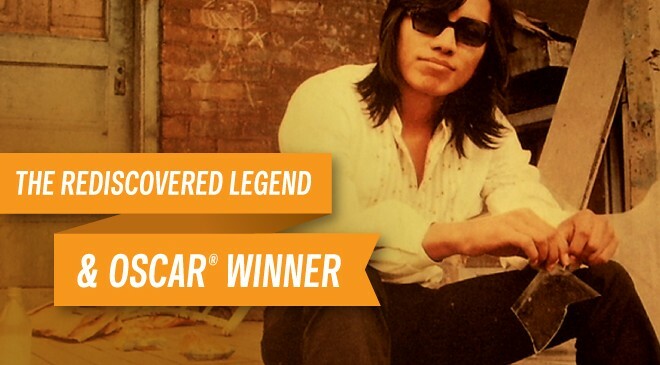 Rodriguez is the subject of the Academy Award-winning 2012 Best Documentary Feature Searching for Sugar Man and its equally acclaimed soundtrack album. In the best outdoor music venue in Dallas, the audience will be treated to the musical stylings that made him as famous as Bob Dylan in certain parts of the world. This is a BYOB venue! 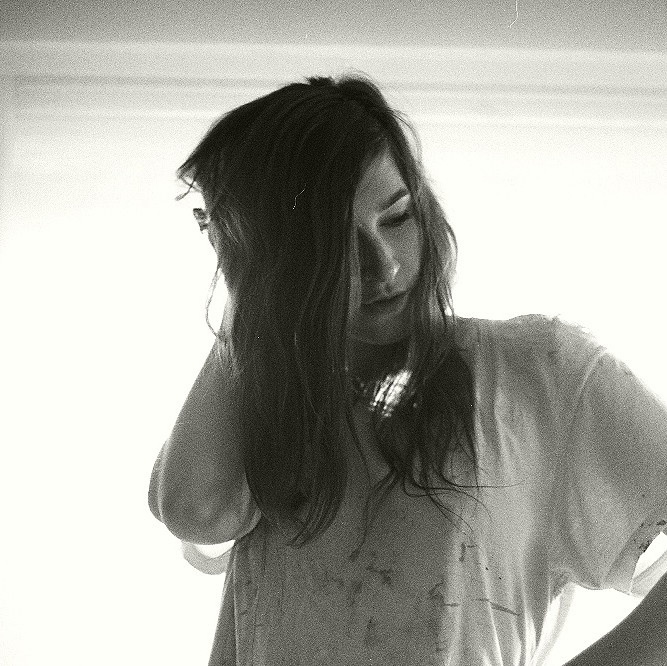 Automechanic is the appropriately titled debut full-length by Los Angeles artist Jenny O. A great distance from her Long Island, New York beginnings on the now critically praised EP “Home,” Jenny O. has refined her songwriting to a well-oiled machine. With touches of noteworthy Los Angeles mile-markers like Harry Nilsson, Ricky Lee Jones, Randy Newman, and Carol King, her playful attitude towards life shines here in sweepingly poignant songwriting and lyrical delivery. Honest diatribes and insightful glances of life, love and the adventure of Los Angeles radiate in her songs. Jenny O. taps fearlessly into a bevy of styles here. The 70’s R&B-inspired “Lazy Jane” is a tale of relationship dissolution leaving one immobile with heartbreak and regret. In turn, “Get Lost” rolls with a modern folk and country throwback: arpeggiated chords under a slow-burned melody that lyrically offers the safety in just letting go. “Come Get Me” may be Jenny O.‘s most adventurous tune of all, delving into far-out guitar tones, unabashed drum fills, and joyous background harmonies.